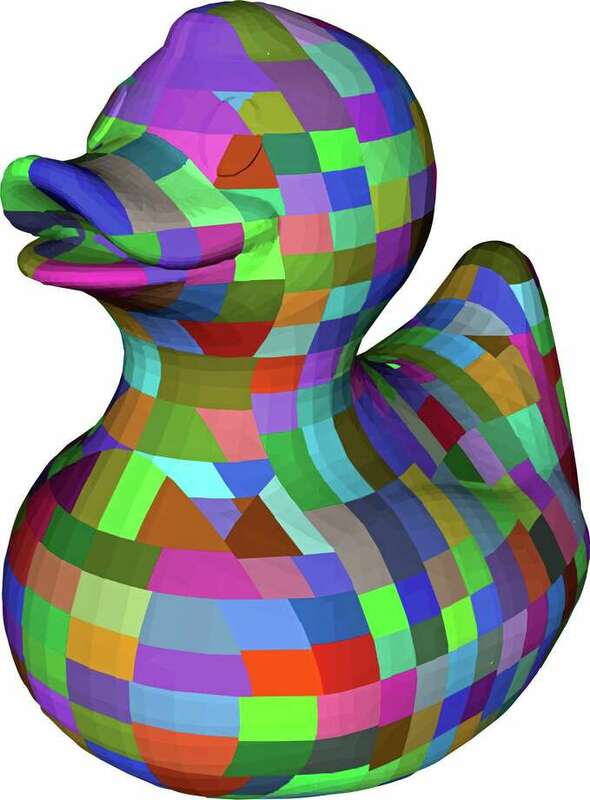 A rendering of the 3D-printed duck planned for the Great Duck Project. WESTPORT — Last year’s Maker Faire broke many of its own local attendance records. This year, however, the event is aiming to make its mark on a more global scale — with the world’s largest 3D-printed duck. The effort, named the Great Duck Project, is the brainchild of Maker Faire Westport founder Mark Mathias. The organization applied to Guinness World Records for the new category in December and plans to find out by March if it was accepted. People and companies from every continent are encouraged to help “build” the duck, which will be assembled by a team at this year’s gathering of tinkerers, crafters and inventors on April 27. Mathias, an information technology executive who has worked to promote creative STEAM (science, technology, engineering, art, and mathematics) initiatives as a member and current chair of Westport’s Board of Education, said the goal is to reach out to libraries, students and other maker faires around the globe to get involved. He has even put in calls to the United States’ McMurdo Station in Antarctica and the International Space Station, but the space station declined. There is no cost to participate. The Westport Maker Faire 2019 will take place April 27 at the Baldwin Parking Lot, town hall and Veterans Memorial Green. For information, contact Mathias at mark@remarkablesteam.org, 203-226-1791. The Westport Sunrise Rotary Club is sponsoring the duck in connection with its Great Duck Race every year, in which thousands of rubber ducks are released on the Saugatuck River to raise money for local and international charities. When looking for new ways to promote the race, the thought was “what could we do to help the rotary club get visibility for the duck race and be part of the Maker Faire?” Mathias said. Thus, the 3D duck idea was born. Since announcing the project on Feb. 7, several duck parts submissions have been received, but the focus is still getting the word out, Mathias said. “I sent an email to the more than 500 people who produce Maker Faires worldwide soliciting their participation. I’m personally reaching out to my contacts in foreign countries,” he said. Those wishing to get involved can visit thegreatduckproject.org to sign up. They will fill out a form and will be emailed a file containing a specific duck part that can be printed on a 3D printer. The printed duck parts should be mailed to Greens Farms Academy to arrive by April 1, where they will undergo quality assurance before being put into the inventory for the duck build. After its construction at the Maker Faire, the finished duck is scheduled to make an apperance in the Memorial Day parade, followed by the duck race on June 1.